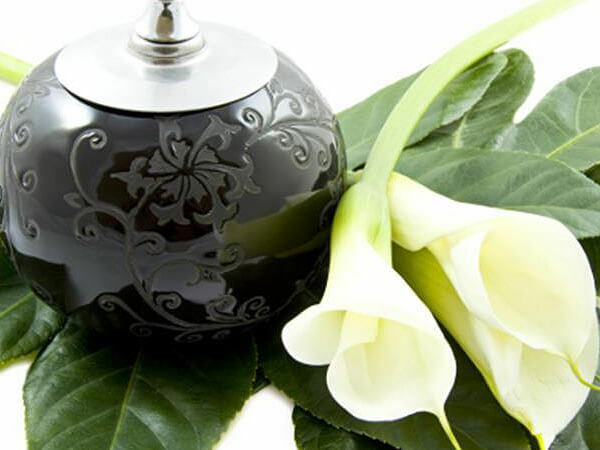 You will find very helpful information about our funeral home, funeral services, merchandise and funeral preplanning, as you browse our website. 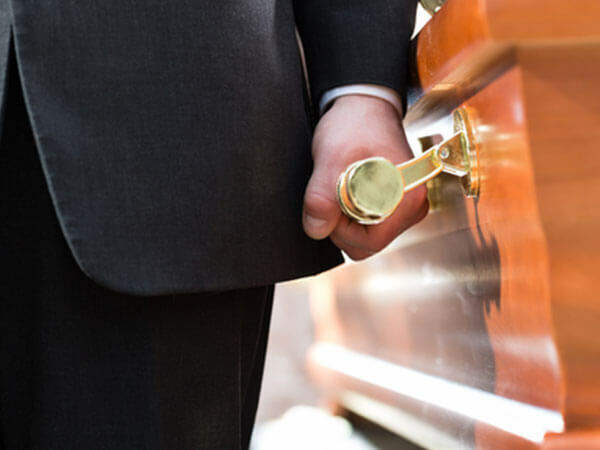 David and Kathleen Stahlhut and the staff of Whelchel Grace Funeral Home are committed to providing each family with a personal and dignified service. 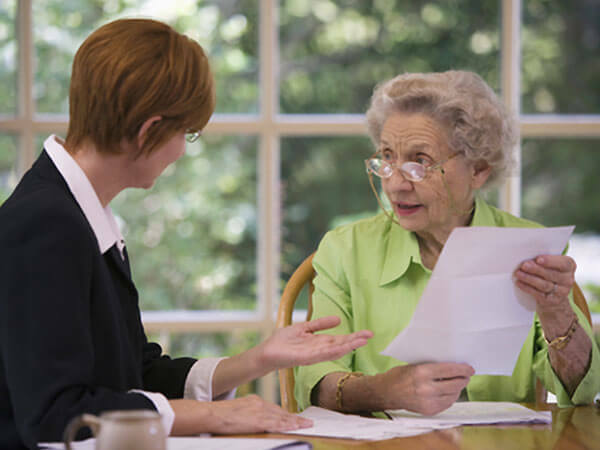 We pride ourselves on our ability to be of service to all families regardless of their financial situation. 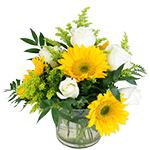 That we will carefully explain all the options in celebrating your loved one's life. That we will frankly tell you the costs associated with your options. That after being directed by you, we will accept the responsibility of carrying out your wishes. 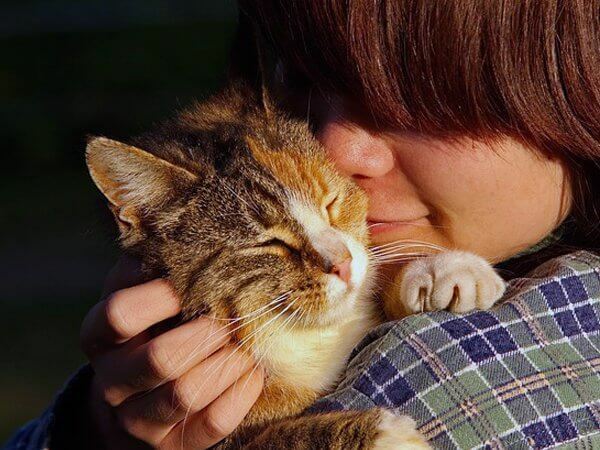 Whether providing guidance and support to our friends and neighbors during life's most difficult time, or giving a helping hand within our communities, we are confident in the personalized services we offer. If you need any additional information not found on our site, have other questions, or need to contact us, we are here 24 hours a day, seven days a week to assist you. 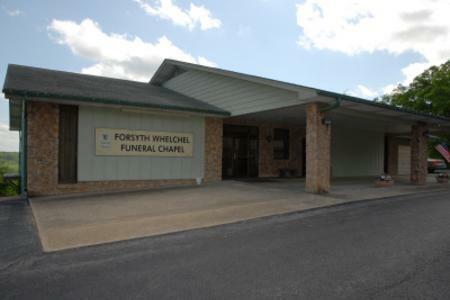 We can be reached at 417-546-4757 or email us at info@whelchelgracefuneralhome.com. You were kind, compassionate and caring in our time of deep sorrow, in the loss of our wife,mom,and nana. Ruthann helped us pay attention to every needed detail. Making the service exactly as she would have wished. Thank you.